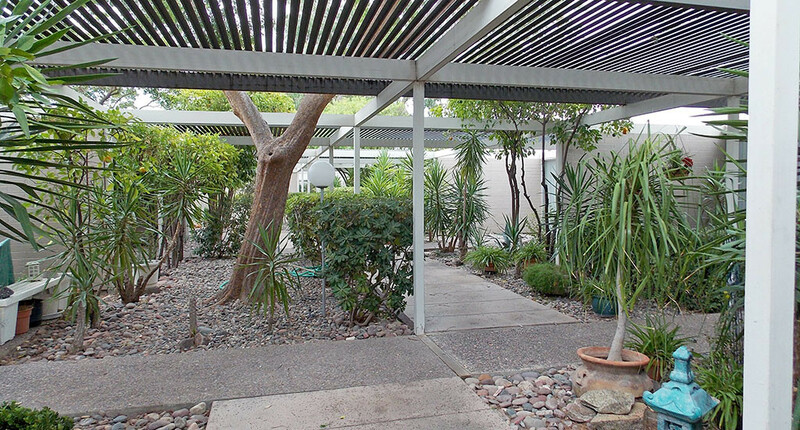 Boardwalk is a mid-century modern townhome community found in Phoenix, close to Arcadia and Biltmore Fashion Park. Designed by Alfred Beadle, Boardwalk is a highly sought after community, like it’s sister properties Three Fountains, also designed by Beadle. Bridgewood and Camelback Place, very close by, were also designed by Beadle, but they are much larger floor plans. Units for sale or for lease are rare to come by at this property so when they open up, they are gone very quickly. 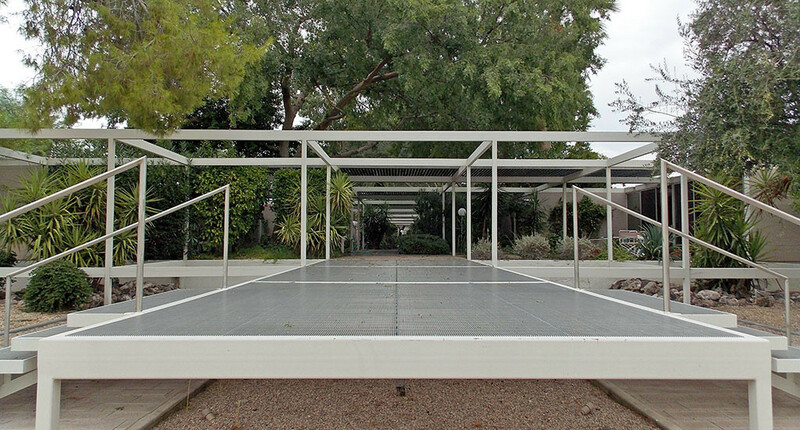 Boardwalk is a mid-century modern townhome community found in Phoenix, close to Arcadia and Biltmore Fashion Park. Designed by Alfred Beadle, Boardwalk is a highly sought after community, like it's sister properties Three Fountains, also designed by Beadle. Bridgewood and Camelback Place, very close by, were also designed by Beadle, but they are much larger floor plans. Units for sale or for lease are rare to come by at this property so when they open up, they are gone very quickly. Looking to sell a property at Boardwalk?